Talented three-year-old filly Lake District Girl broke through for her initial win for trainer Tony McEvoy at Morphettville Parks on Wednesday, February 6. 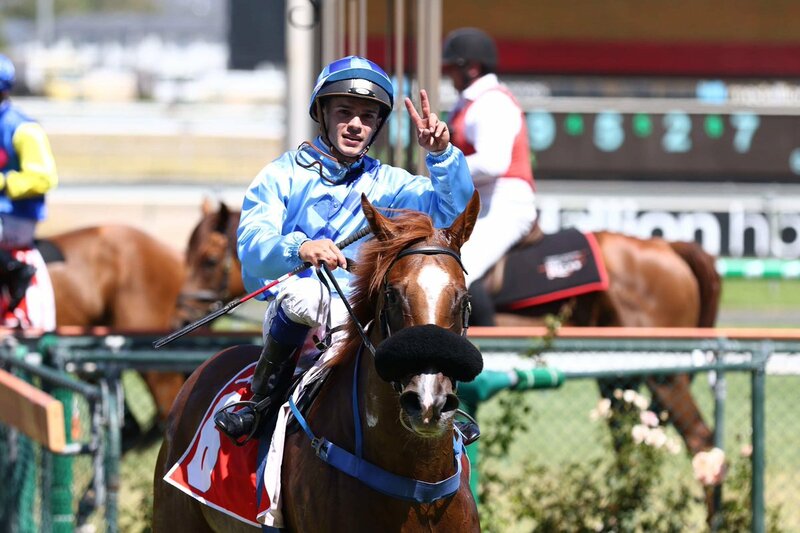 Bringing up an early double for trainer McEvoy and jockey Chris Caserta, Lake District Girl ($1.40 fav) raced away for a three-length win in the AAMI Maiden (1000m) beating Nic’s Secret ($31) with Sophina Diva ($3.90), 2-1/2 lengths away third. It was an intelligent ride by Caserta. After beginning well, Lake District Girl looked likely to be trapped four wide but the jockey elected to ease and dropped in behind the speed finding himself on the heels of the leader turning for home. Caserta then got a run one-off the inside and the filly dashed away. Assistant trainer Calvin McEvoy said Caserta had ridden the filly very well. “A lot of people wanted to lead but Chris did the right thing and eased her back,” McEvoy said. “I think we learnt a bit about the filly today. “Chris was very cool, when you are riding a red hot favourite some may panic but he kept his cool and rode her beautifully. “Lake District Girl came in to today on the back of one soft trial and there is improvement to come. “She went to a Blue Diamond Prelude last year but has come back matured and a lot stronger,” Caserta said. Keyneton Rd, Angaston. PO Box 678 Angaston SA 5353.